The Bitcoin gambling world is already filled with roulette games; however, there is yet to be as modern as the Bitcoin roulette offered by CakeBet. 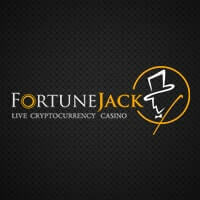 This Bitcoin casino, which primarily offers roulette, is a self-proclaimed gambling site for the modern age. Whether or not it stays true to its word can only be proven by the array of betting features and services it provides to casino players, especially roulette aficionados from all over the world. 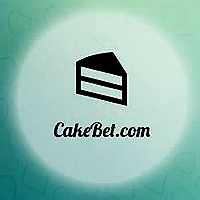 CakeBet takes pride in its game of Bitcoin roulette, which is evident in the effort put into perfecting its graphics and betting interface as contemporary designs and layout are used. As a result, bettors of all levels will surely be enthralled by the visually appealing Bitcoin roulette game it hosts in its casino and will eventually become more attracted into wagering their bitcoins here. What is absolutely commendable about this gambling site, though, is the quality of its betting interface. Of course, for a Bitcoin casino to truly excel in the industry, it must have a user-friendly interface that will allow players to experience convenience in every bet. 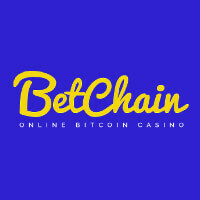 This Bitcoin casino has achieved this, and it has done so in great fashion. The layout table is positioned in the middle of the entire interface while the betting history and the chat functionality are placed on the left and right sides. At the bottom part of the interface are the buttons dedicated to undo a move, to clear the bets placed on the table, and to spin the roulette wheel. A strip is also placed under the button, and it contains all the numbers generated in every round. Meanwhile, at the top part of the area are the counters for the bet amount and the total balance. The gaming experience is made even more exciting when an actual, graphically designed roulette wheel appears in the center of the screen upon clicking the Spin button. Through this, players will see where the ball lands in the spinning wheel, with the lucky number flashed in the middle of the wheel. This does not only make the game more appealing, but it also creates a realistic feel when bettors play Bitcoin roulette. 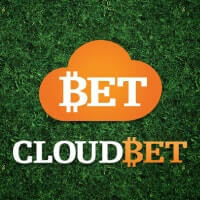 Besides all these, CakeBet has also taken the initiative to ensure that this game is provably fair. In this way, every bettor has the power to verify the fairness of each game outcome. This also proves that the casino does not tamper with the results of each round to prevent players from winning payouts. 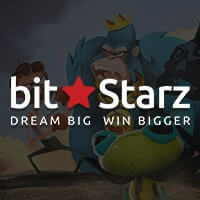 Another great aspect of playing in this Bitcoin roulette casino is that a sign-up bonus of 0.01 millibitcions is given to all newly registered players. In order to create an account, simply provide a username, a password, and a working email address. With the bonus, players can bet on roulette right away even without making a deposit. Indeed, playing Bitcoin roulette is best experienced in CakeBet. 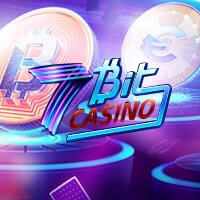 Therefore, get ready to wager bitcoins in this casino to witness the contemporary features and services guaranteed to make Bitcoin online gambling more fun and profitable.